Cannabinoids kill carcinogenic cells, impede metastasis, and prevent tumours from growing (even shrinking them). At this time cannabinoids have been proven as an effective medicine against cancer in animals and in some humans, with results that suggest very likely future success. We talked to the spokesman of a group of Spanish scientists who are up on the latest developments in this research. A team at the Universidad Complutense de Madrid has been researching for ten years the possible applications of cannabinoids to fight different diseases. Several of its members, like Professor Guillermo Velasco, with whom the Dinafem seeds bank spoke, centre their efforts on analysing the efficacy of those organic compounds in the treatment of certain tumours. 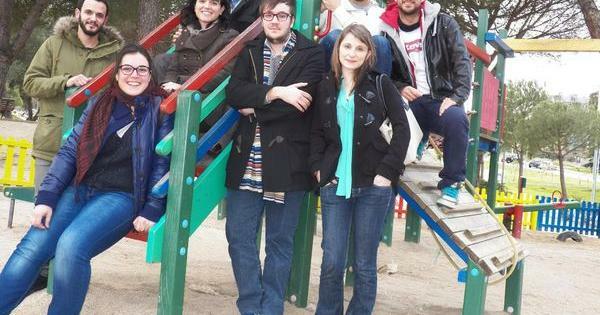 Their research, which yielded its first results in 2009, gives hope to those in the greatest need of early therapy, and also provides an example for other research centres in Spain. Velasco speaks to us of their study being confident that, although the pertinent clinical tests are still pending, it is very possible that cannabinoids may be used in humans to help send certain cancers into remission. To these days, the tests have been carried out on animals - as well as on some people participating in clinical trials - and the results have been really positive. Velasco began to research tumours almost by accident: when conducting studies into tumorous brain cells he realised that they died when coming into contact with these compounds. So, he decided to continue investigating. Today, thanks to his work he can state that cannabinoids have "an anti-tumour" effect, acting in three ways. Firstly, they tend to kill off tumorous cells, acting on them by activating their metabolism in an aggressive way. Secondly, they avert the development of blood vessels that make possible the transmission of nutrients between cancerous cells, thereby preventing tumours from growing. Finally, they diminish the capacity of tumorous cells to move and invade other tissues, thereby blocking the metastasis process. Velasco has analysed various cannabinoids in recent years, particularly THC and CBD, which behave in this way. Although THC is the one that does so most effectively, this group has discovered that the combination of both is what really boasts potential as a mechanism to fight, above all, breast, pancreas, prostate, and lung cancer. And brain cancer too. An example: glioblastoma, a very aggressive brain tumour. Velasco has been working with his colleagues at the Dept. of Biochemistry and Molecular Biology, including biologist Cristina Sánchez, for more than a decade. They have been deciphering a molecular secret that could save million lives: THC, marijuana's main psychoactive substance, kills off human glia cells by inducing autophagy. In other words, it triggers cancerous cells to commit "programmed suicide," this already having been confirmed in mice. After these tests, the next step is to conduct the necessary clinical trials to demonstrate that cannabinoids can really be effective on cancer patients. Velasco explains that what happens with some medications that have potential to fight this harmful disease is that, at times, they don't have the same effects on humans as they do on animals. "Or they don't work on them , or don't improve on existing treatments." So far, the most advanced research is that related to brain tumours. 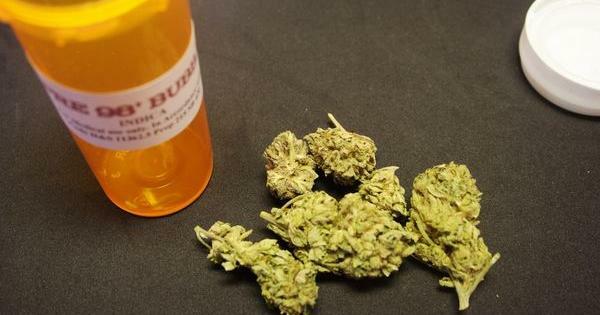 A British pharmaceutical entity, after satisfactorily testing it on people, has even created its own medicine by using marijuana compounds. According to the researcher, breast cancer may be the next type of tumour to be satisfactorily treated. 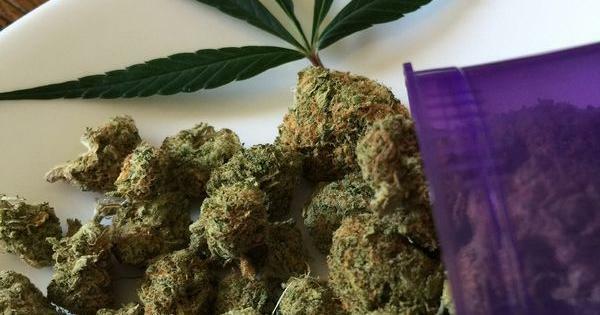 Recently, a test treated (almost terminal) cancer patients with THC in the United Kingdom. The results were "moderately encouraging," reports Velasco: out of the nine patients treated, five responded positively, with reductions in their tumours; and another two lived longer than the doctors had anticipated. The researcher realises that this is a very small sample, and that more research must be conducted on those with the disease at its early stages in order to increase opportunities for cures. "Everything is underway," he reports. 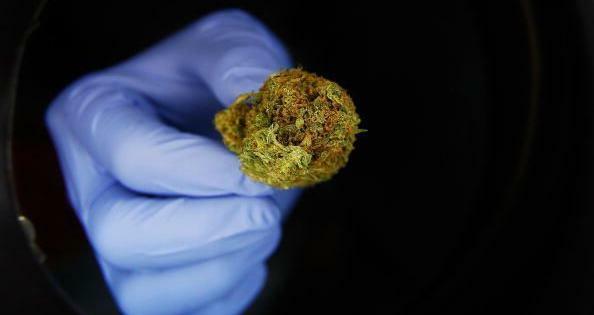 The idea that his team is working on, and that the professional believes "is going to be the future of cancer treatment," is that of using THC or CBD in combination with existing antitumor drugs. According to him this could be successful because current therapies use "cocktails of different compounds that have a greater effect than when used individually." 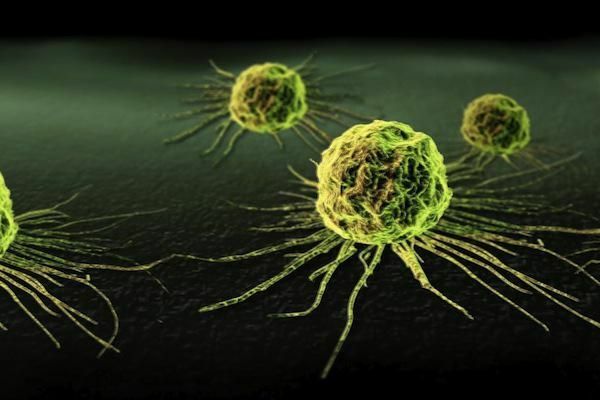 According to this team, the chances that these substances will work against malignant cells in humans are good. It is true that they may have side effects, but they are not particularly adverse (basically, they are the same as those associated with smoking grass). And these effects are far less severe than those produced by current techniques like chemotherapy. Cannabinoids barely affect healthy cells, which is why "the negative consequences are very slight. It is possible that soon these substances will be used as just one more medication to cure cancer, and that they will contribute to improving patients' life expectancy and quality," says Velasco. It is crucial that these studies receive support and be followed through on, above all because some patients in Spain consider medicating themselves with marijuana in spite of its illegality. Velasco explains that when some of them have negative and unpromising diagnoses, they want to be able to resort to marijuana to do everything they can, and save lives. But the scientist assures that to take these substances without professional support is not positive, chiefly because one must know how to ingest it, and what amount of active ingredient of the plant is necessary to begin to combat the disease. "If someone does it at home, he cannot closely monitor what he's doing, and the amounts he's ingesting." It is not the first time that a team has studied this subject. In fact, there is previous research on people who had treated their tumours with marijuana and noticed improvement - in the 19th century! These studies, however, were abandoned in Europe when prohibitions began, and many are now revisiting them from a strictly medical point of view. Although nobody can say for sure that these substances are going to work on all people, all cancers, or all patients, Professor Velasco believes that issues like the desperation of some patients lead one to conclude that "it is necessary to facilitate," in some way, controlled access to the substance. This access might allow patients to consume an active ingredient that "could be effective in curing them." Their research and conclusions are clear: every day we are closer to being able to clinically certify cannabinoids' effectiveness against cancer. With additional information from Ncbi.nlm.nih.gov, medicalnewstoday.com, Bbm1.ucm.es and internal sources. 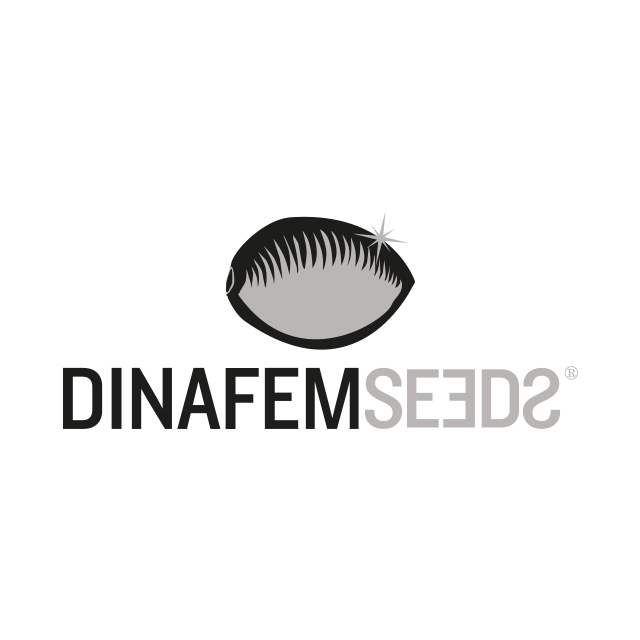 Dinafem Seeds The Dinafem team comprises cannabis experts and growing specialists eager to share their knowledge and expertise with the entire cannabis community. Don’t hesitate to give us your feedback on our posts. We’ll be happy to answer your queries and, above all, to learn new tricks and techniques.